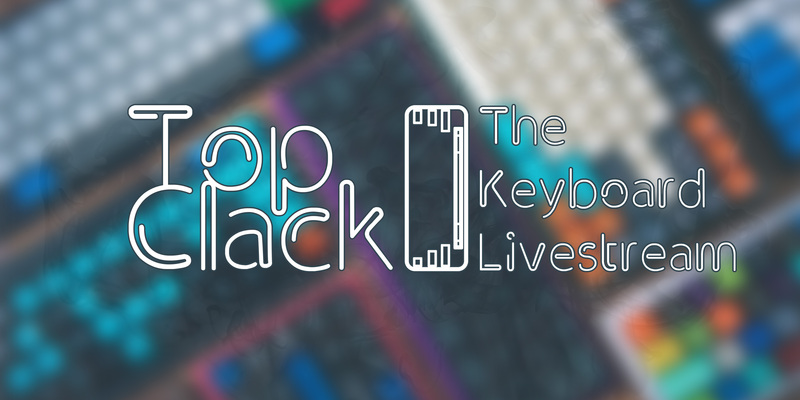 Top Clack 3/14/19 featuring Guest Host, Garrett! Input Club soon to be launching new line of boards and switches! Keebtalk Community awards has begun! Taehatypes made partner on Twitch!